Research shows that well-informed cancer patients find better care. They face their disease with less fear and have better outcomes. 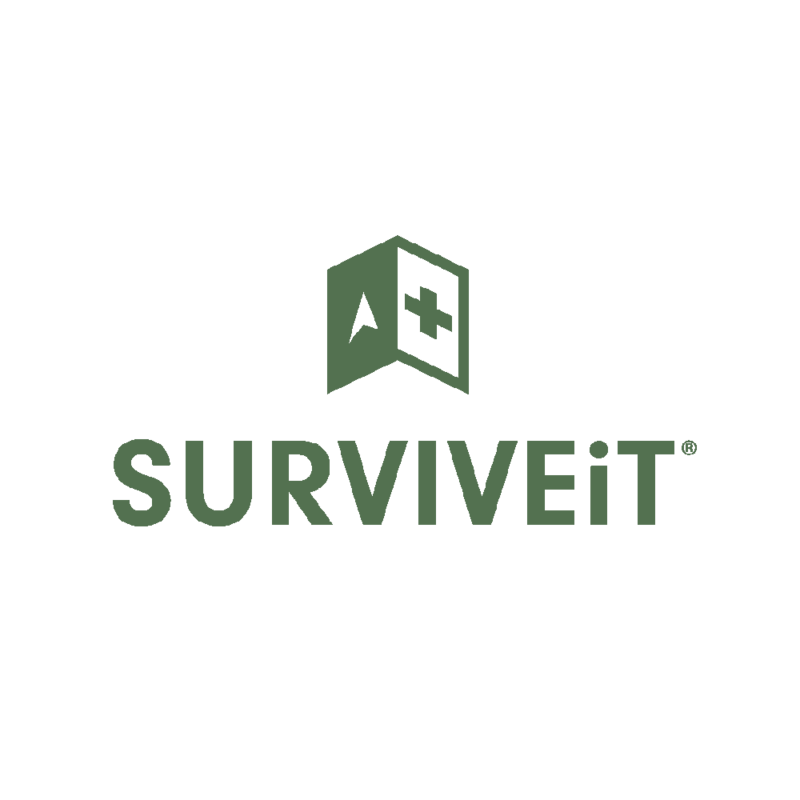 SURVIVEiT® is the world’s first and only non-profit cancer care rating resource. Developed by survivors for patients, we provide anyone affected by cancer with immediate access to the combined knowledge and experience of a global community of survivors, doctors, and allies. Not just waiting. Acting. Not just hoping. Living. Not just battling. Surviving.